In today’s Nintendo Direct, the return of several arcade classics was announced. 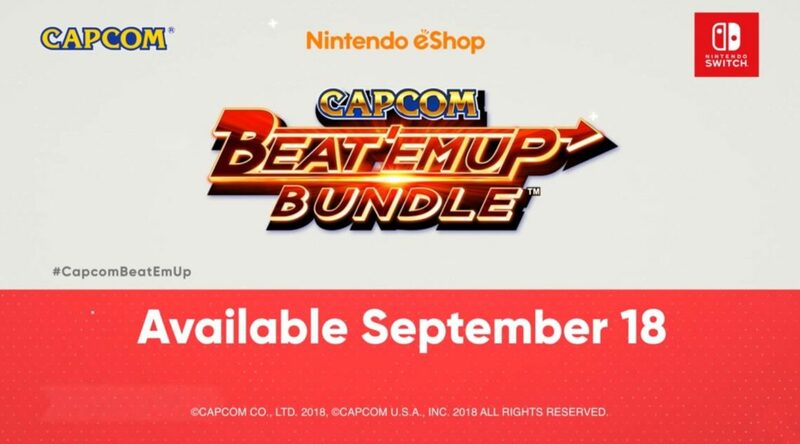 Capcom Beat ‘Em Up Bundle collects seven games from Capcom’s storied past into one package. You can team up with up to three friends in co-op mode, by using one single Joy-con per player. There’s even online play included (which requires a Nintendo Switch Online subscription), so you can team up with others from across the world. The amazing collection will launching for $19.99 very soon – on September 18. You can pre-purchase the game on Nitnendo eShop later today. Check out the reveal below, captured by the folks at GameXplain.